DfT announces "tough new measures"
From today, anyone who breaks the rules of the road in the UK "will have to face the consequences" regardless of where they are resident, it has been reported. 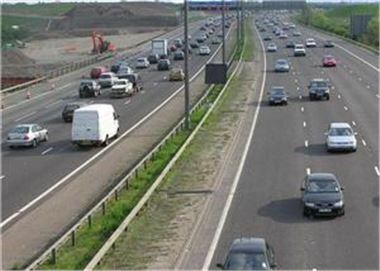 The Department of Transport (DfT) announced new penalties are now in force that mean there will be parity between the punishments dished out to people living in the UK and those handed to motorists from other countries. Representatives from the Vehicle Operator and Services Agency and police officers can now give out on-the-spot fines to offenders who cannot provide a satisfactory UK address. Meanwhile, if a motorist from outside Britain commits an offence that warrants penalty points, this will be recorded on their UK motoring history - and could even lead to a ban. Jim Fitzpatrick, road safety minister, said: "These tough new measures mean that any driver who breaks the rules of the road - putting themselves and others at risk - will have to face the consequences." In another move that could result in safer transport links, DfT recently announced it was encouraging local councils to come up with innovative road safety schemes with funding of £3.6 million.